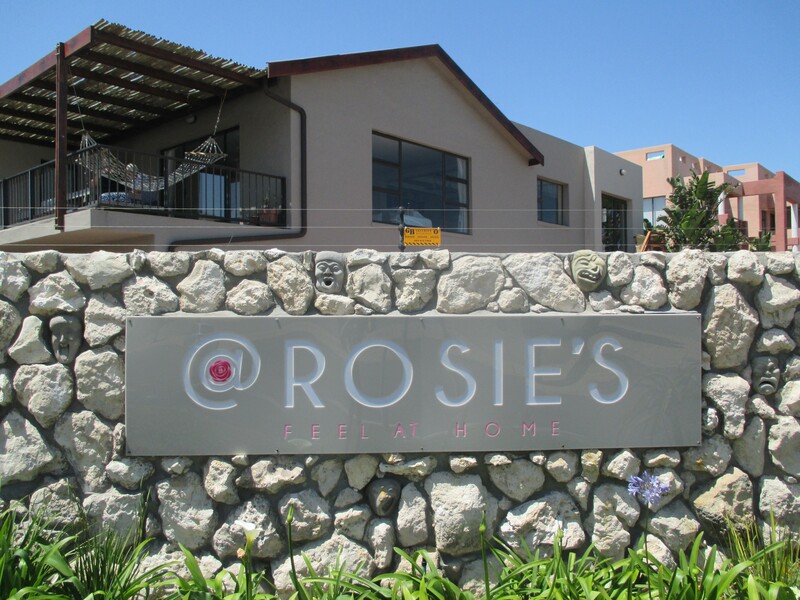 @ Rosie’s is located in the kite surfing paradise of South Africa, Blouberg – one of the best ranked kite surfing spots in the world. 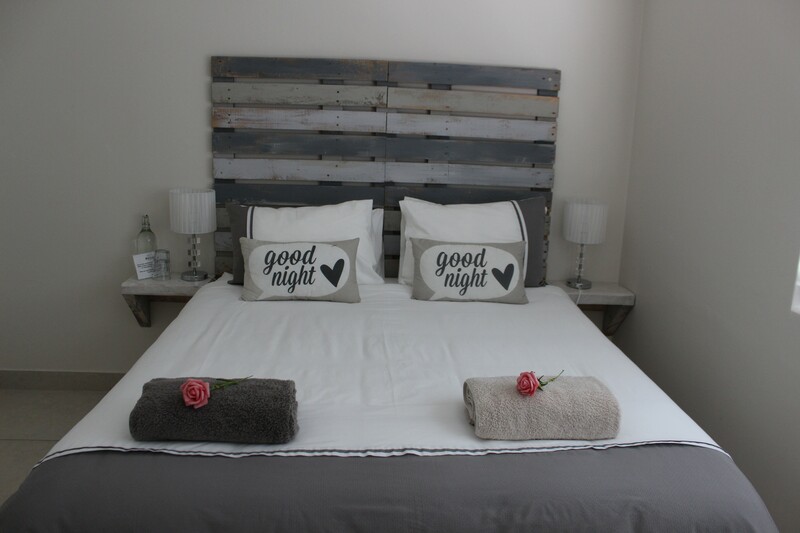 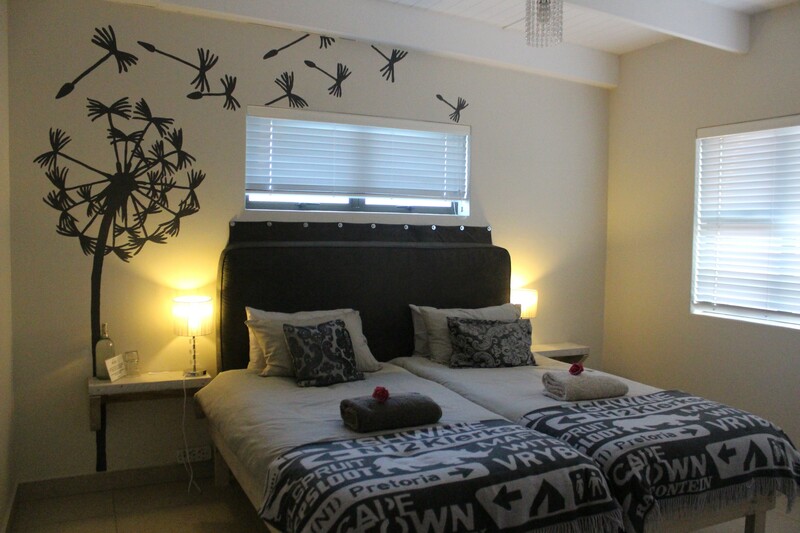 We offer 10 rooms of different sizes and beds and we are just one street up from Blouberg’s Beach Boulevard. 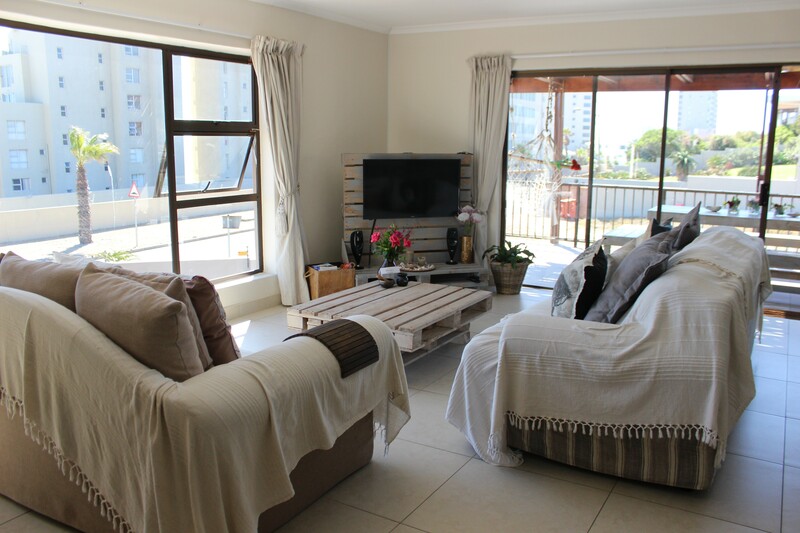 Some of the Mother City’s most beautiful beaches with views to Table Mountain & Robben Island are on our doorstep; which can be seen directly from the house. 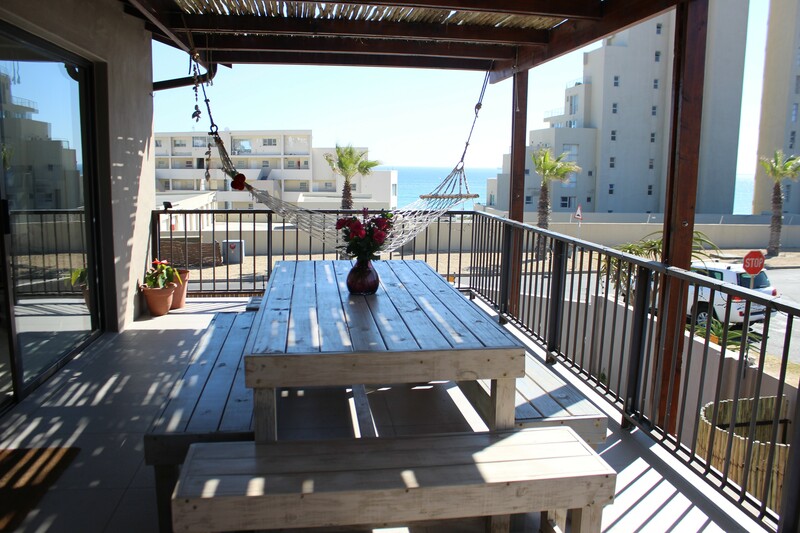 We are within easy reach of Cape Town city centre, the airport, the Cape Winelands, Table Mountain and all other cool things to do in the top ranked holiday destination – Cape Town! 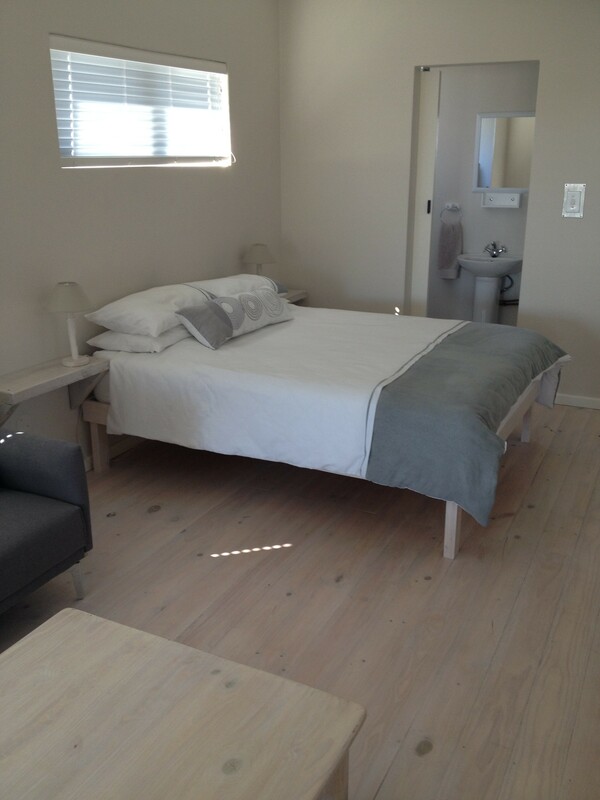 We offer 10 types of rooms devided over the ground and first floor. 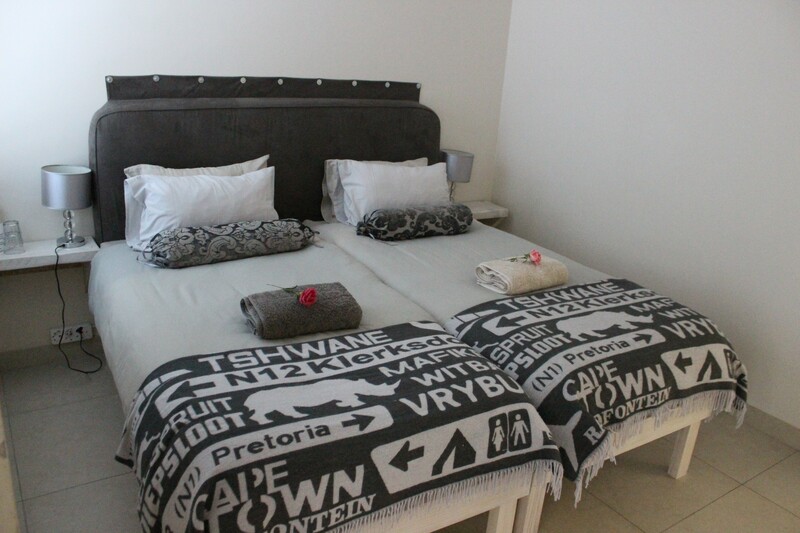 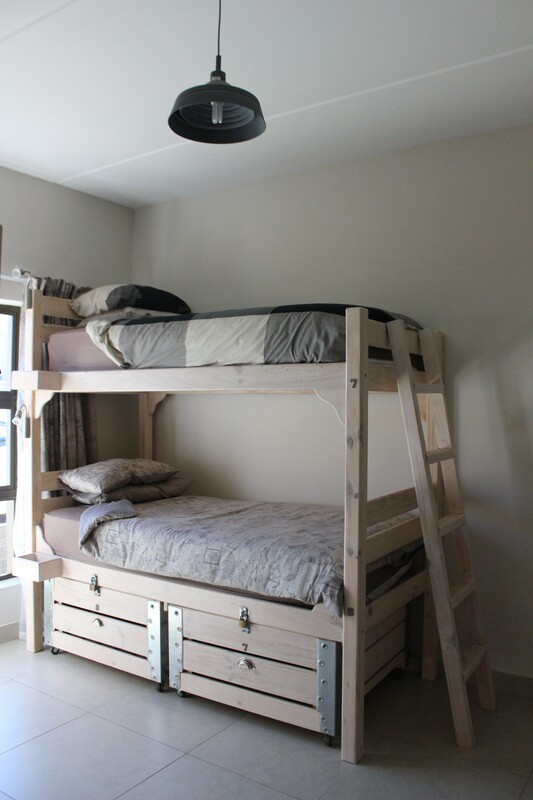 We offer Double/ Twin rooms, an Apartment and small/ medium dorms. 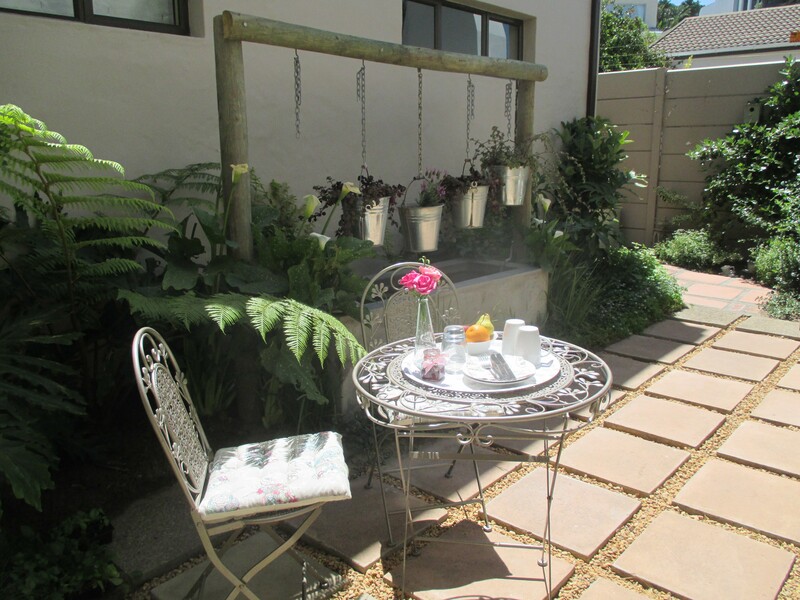 The rooms have either a view to the sea, Table Mountain or the inner garden. 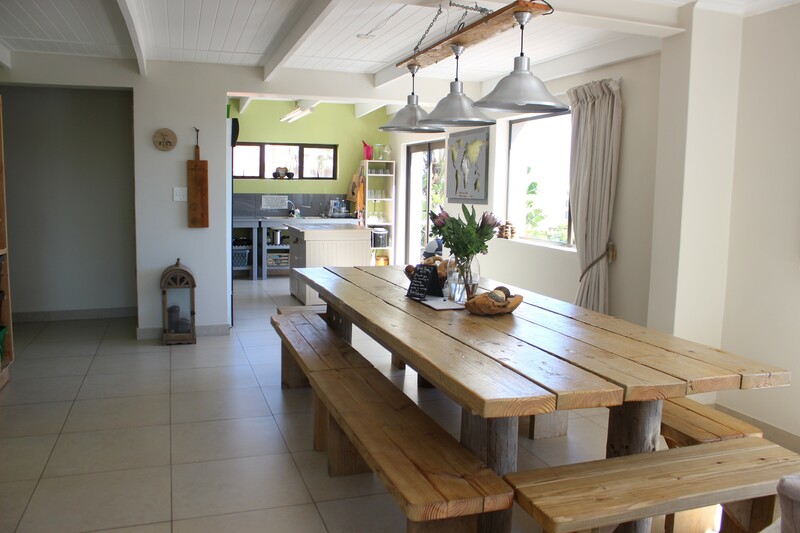 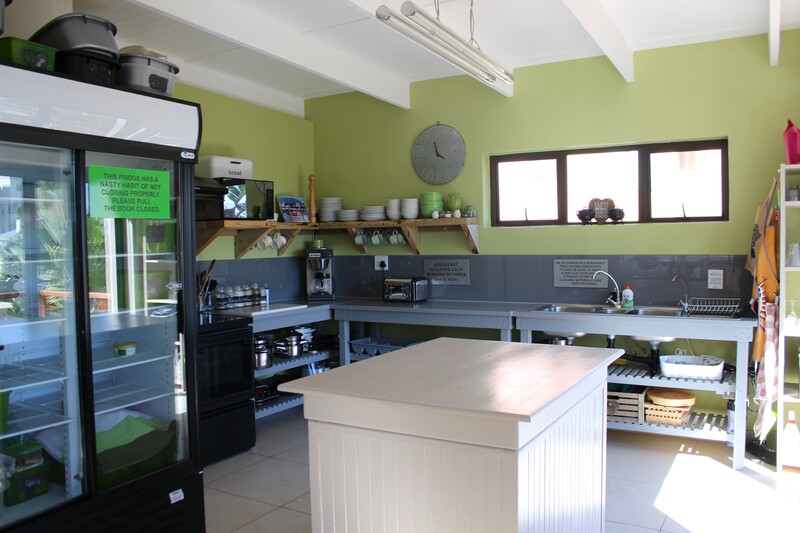 The communal kitchen, dining room, lounge & outside area is to be shared with other guests. 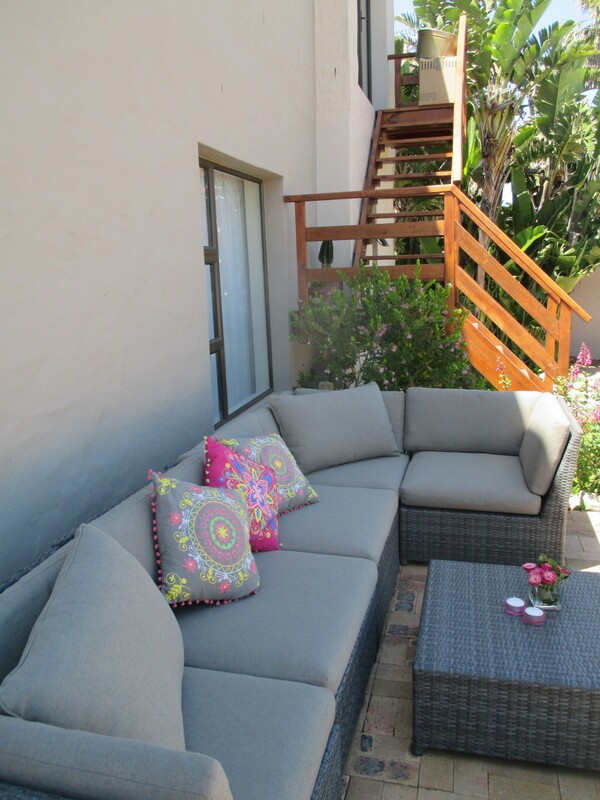 There are 5 offside parking spots on the premises and surf gear can be stored in a lock-up gear box. 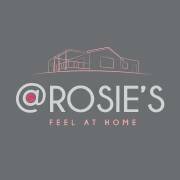 AND: most importantly FEEL @ HOME!